Animation and modeling are very tough to learn on your own, so this Cult of Mac Deals offer aims to make the process that much easier. 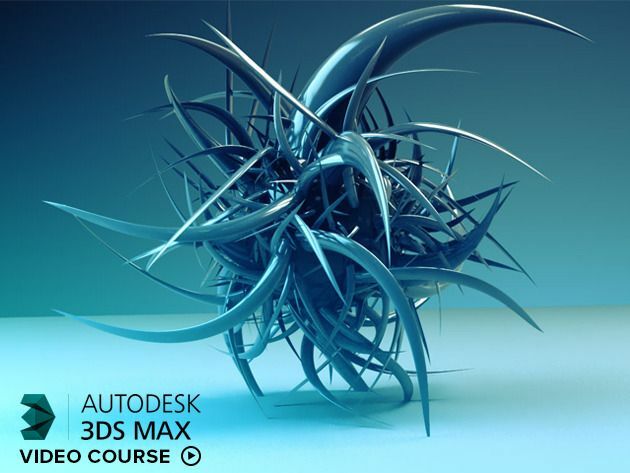 With The 3DS Max Tutorial, animation and modeling have neever been easier. Designed for the beginner, you do not have to have any prior experience using 3DS Max to get the most out of these video animation or modeling tutorials. You will learn about materials and mapping, lighting, and how to operate cameras within 3DS Max. Finally, you will learn to animate, render and add special F/X to your models. And you’ll get the whole course for just $39 – a savings of 60%! If you’re looking to take your skill set to the next level, then lynda.com is a surefire way to do it. 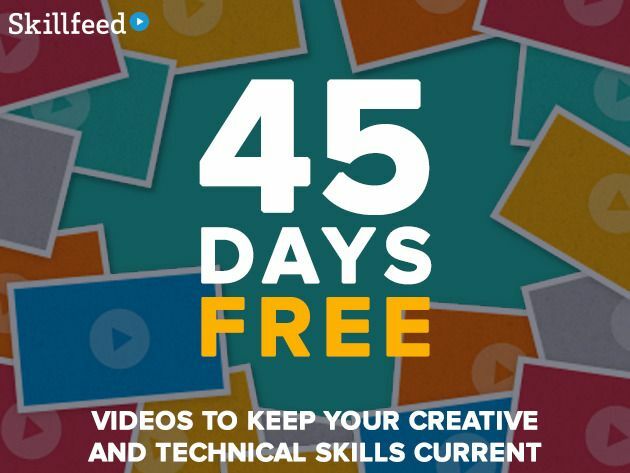 No matter your line of work, these professionally produced, expert-taught video tutorials will help you learn the business, creative, or technical skills that you need. With lynda.com, you can learn at your own level – and at your own pace. And Cult of Mac Deals has secured a 14 day free trial of lynda.com for a very limited time. 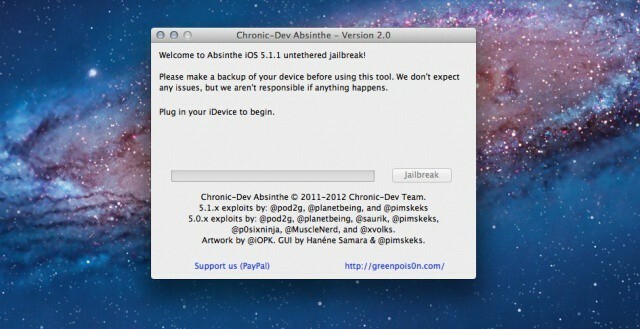 The Evasi0n jailbreak has been released for all devices capable of running iOS 6, including the iPhone 5 and iPad mini. You can download the free Evasion tool for Mac, Windows, or Linux. 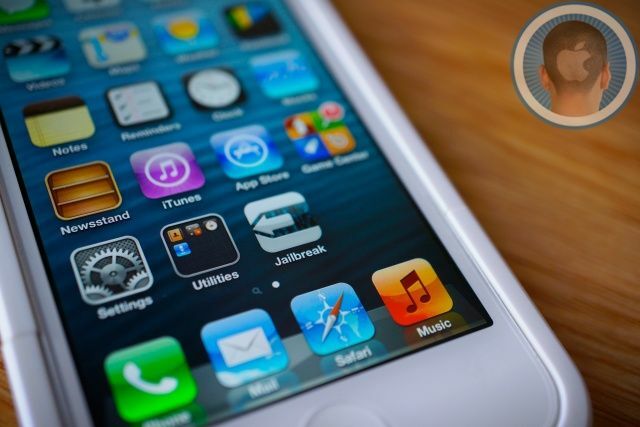 The jailbreaking process takes all of five minutes in most cases, and once completed, you have full access to Cydia. 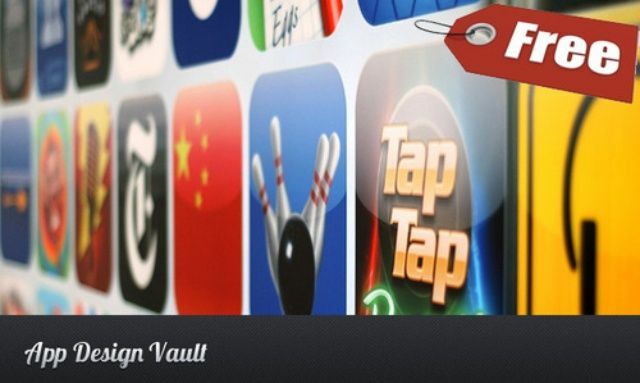 Looking to design an app that gets the attention of those shopping in the iTunes Store? Today’s Cult of Mac Deals offer consists of a free video tutorial that explains important aspects of design – aspectx that propel apps ahead of the competition. It’s rarer now, but once in a while I still come across a journalist or blogger agonizingly hunting-and-pecking a story to completion — in a world where a low WPM means starvation (or at least, a diet of Ramen noodles). It makes me smile, because I used to be like that. I’m much faster now, thanks to an abundance of repetition. 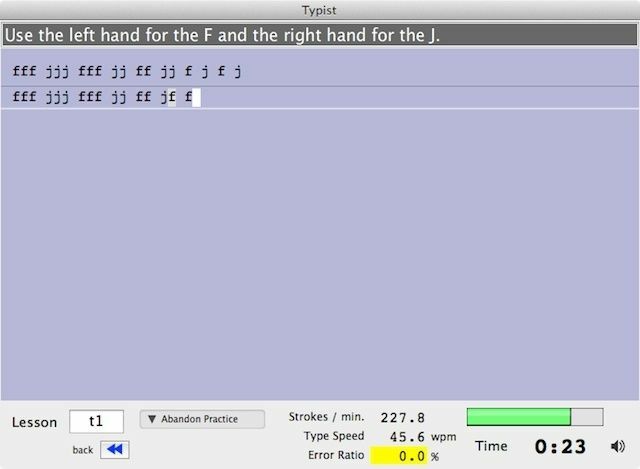 But I’m still no maestro — so I’ve employed a secret weapon to help fashion me into a typing cyborg: The free Typist Mac app. Although I suppose it isn’t much of a secret since I’ve blabbed this to practically the entire Internet. This Ruby on Rails tutorial for beginners is the perfect comprehensive video guided tour of modern Rails web development. With this course you’ll get a grasp on the newest, most effective approach to web development as Micheal Hartl walks you through the entire Rails development process: installing and setting up Rails, designing Rails applications with MVC and REST, building dynamic pages, coding effectively in Ruby, implementing registration and authentication, adding social features, even testing and deployment. This course — usually $129 — is down to its final hours of availability, so grab this Cult of Mac Deals offering while you still can! …courtesy of Cult of Mac Deals!